Learn how to create different job types and assign these job types to your jobs. Job types are a great way of colour coding the different types of jobs that you do. Feel free to add as many different types of jobs as you like. 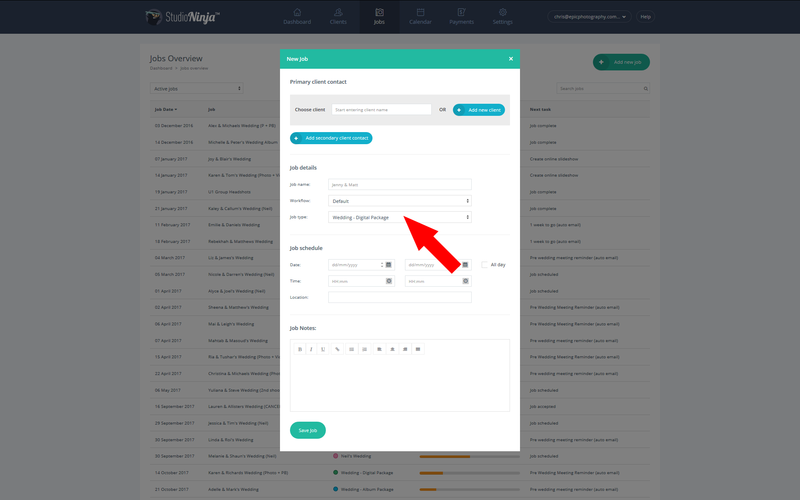 The job type coloured icons will appear next to your jobs on the dashboard, jobs overview page and the calendar. 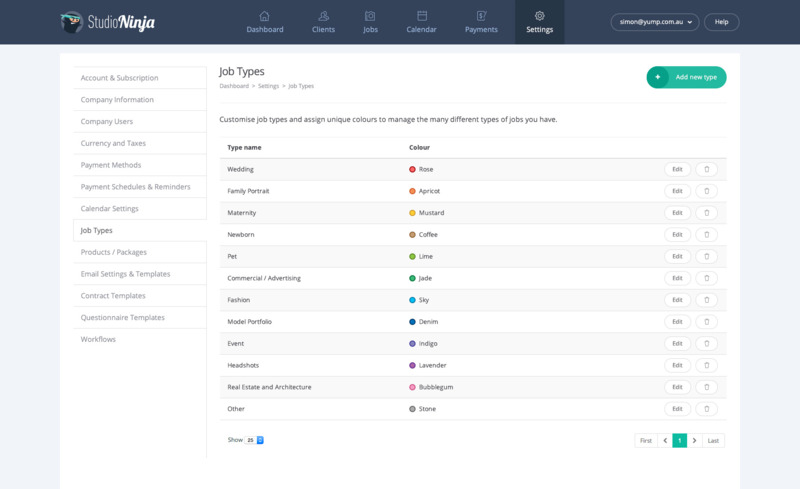 To assign a job type to a job, simply choose a job type from the drop down menu when creating a new job.